Thank you. Thank you. Thank you! Your podcast and publication are EXACTLY what is needed in my life at this time. Let’s write our own stories…and make them great! 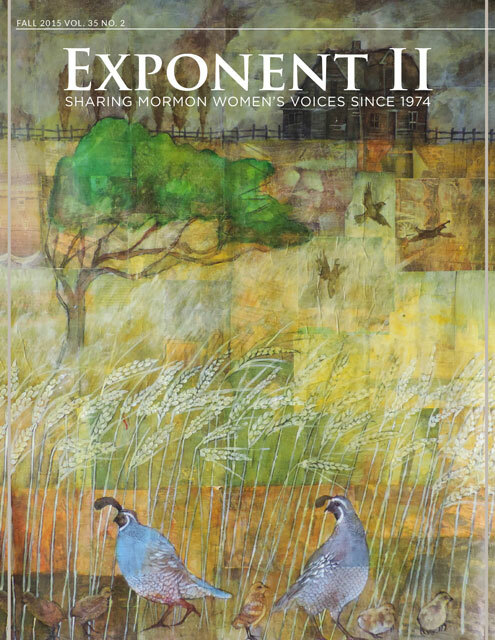 Keep up the great work, Exponent II. Excellent podcast, Sandra and Shelah!! I took notes!